VIP events help foster vital social and academic interactions that contribute to students’ success. The first impressions of college can often be filled with excitement and anticipation. But those first days on campus can also be filled with some anxiety for many incoming freshmen and new students. 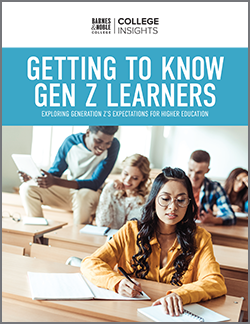 Barnes & Noble College research reveals that students would like more assistance with the textbook purchasing process, which can sometimes be confusing for new students. In fact, 72 percent of students think it’s “‘very to extremely important” to have someone available to help when searching for textbooks. 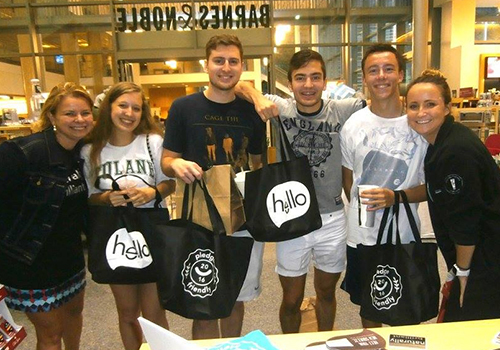 To meet this need, nearly 350 Barnes & Noble College campus bookstores held special welcoming VIP Shopping Events across the country to help freshmen and new students connect to their school and receive guidance in selecting affordable course materials for their classes. 70% of students who attend a VIP event are more likely to shop with the bookstore. 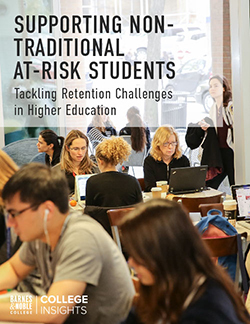 These highly successful events offered new students the opportunity to work one-on-one with the bookstore staff to find exactly what learning materials they needed for class and enjoy an exciting, atmosphere filled with music, food, giveaways and more. 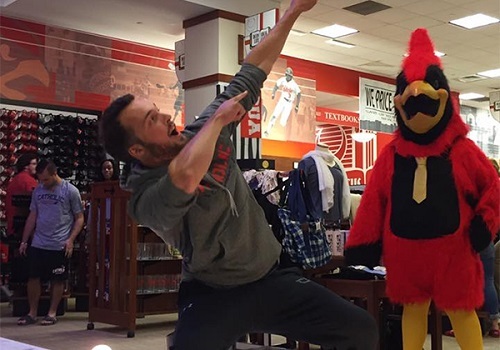 With a solid 97 percent of students responding that they had a great time, the VIP events helped to cement the bookstore as a true social and academic ally on campus. 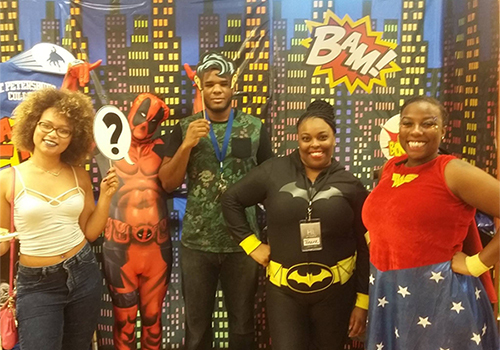 Students at the St. Petersburg College Bookstore in St. Petersburg, Florida, enjoyed a Superhero themed VIP event. 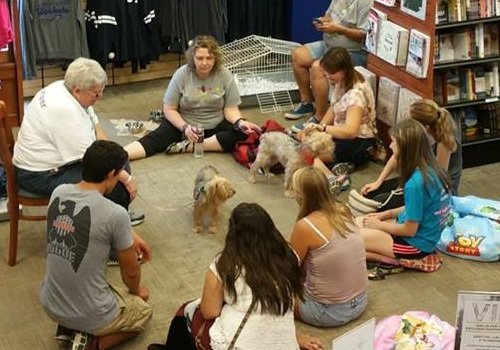 In Toledo, Ohio, at the University of Toledo bookstore, students played with puppies at the VIP event this fall. 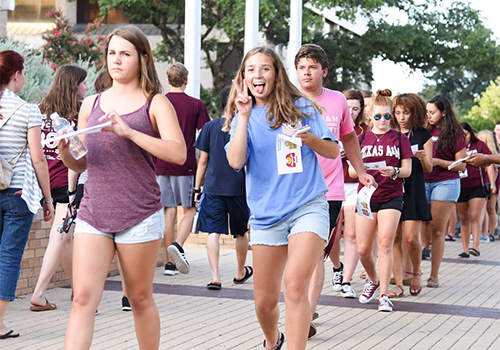 Texas A&M University, located in College Station, Texas, held its VIP Night to introduce new students to the bookstore. At Rutgers University in Camden, New Jersey, students enjoyed a movie night hosted by the campus bookstore. 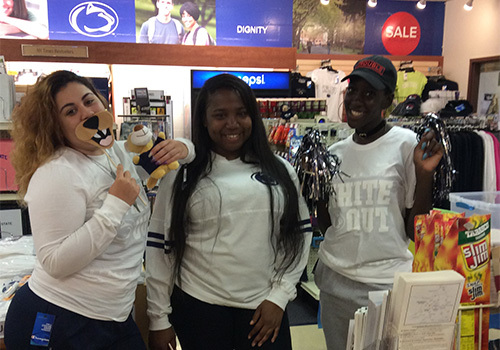 Students at Penn State Schuykill, located in Schuykill Haven, Pennsylvania, enjoyed a VIP event in the bookstore that helped students find their course materials and enjoy refreshments, games and some fun. 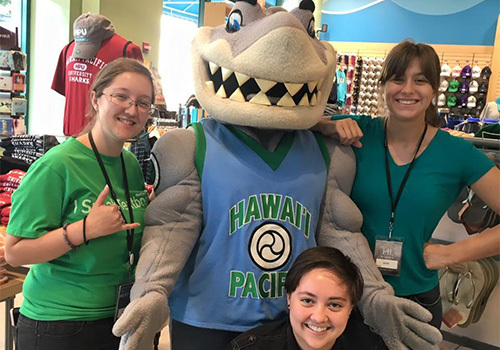 Student booksellers at Hawaii Pacific University posed with school mascot, Sharky the Sea Warrior, at their VIP event this fall. Hawaii Pacific University is located in Honolulu, Hawaii. 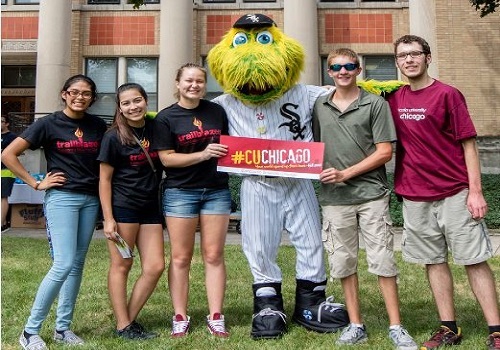 A student at Catholic University posed with Red the Cardinal at their recent VIP night. Catholic University is located in Washington, DC. 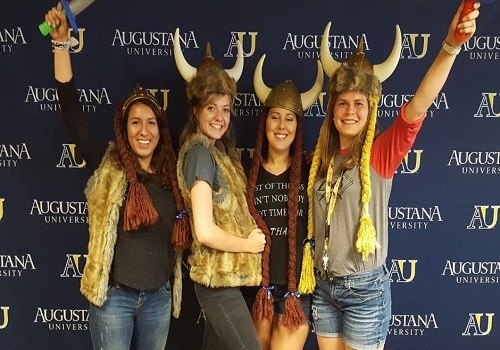 New students at Augustana University show their Viking pride at the Augustana University Bookstore’s VIP event. Augustana University is located in Sioux Falls, South Dakota. 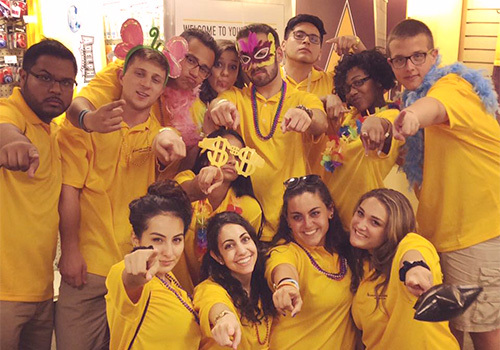 Students at Adelphi University in Garden City, New York practice their “power point” at Adelphi’s VIP event this fall.